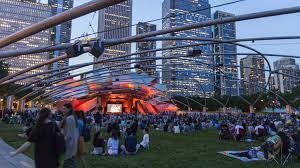 If you are in Chicago, take advantage of the city and all the places and events that are happening especially in the summer. Don’t simply sit around inside the house all day! There are tons of museums to go to in Chicago. 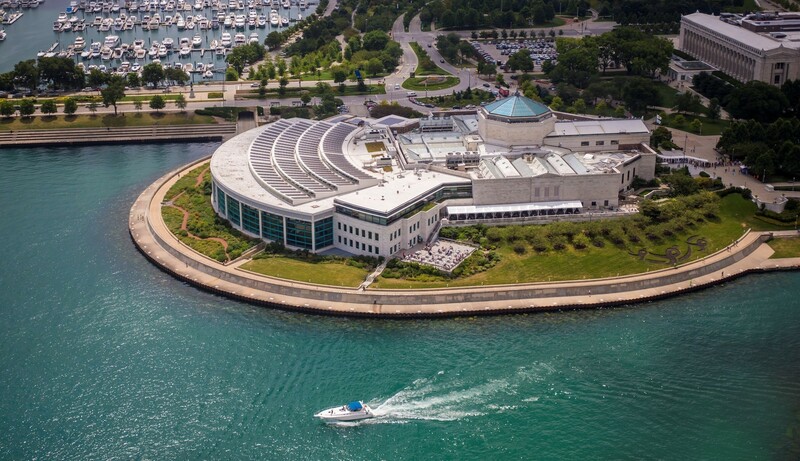 There is the Field Museum, the Shedd Aquarium, Adler Planetarium, Science and Industry Museum, and so much more. 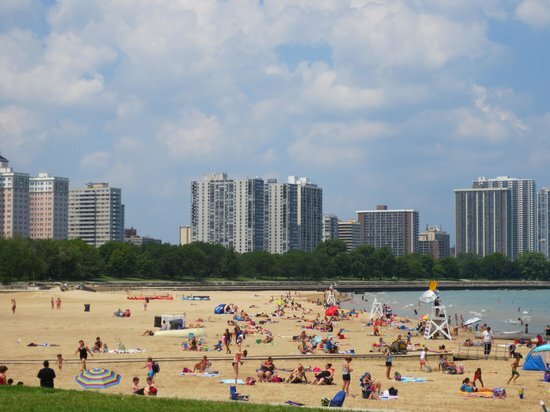 Especially if you are a Illinois resident, you may even get discounts to parking and admittance. 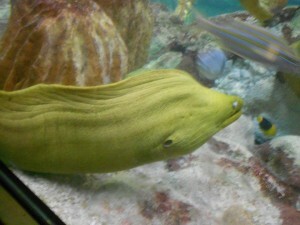 The Shedd Aquarium is a wonderful place for people who love sea critters and fishes of all kinds. There are so many types of species of fish with so many colors, patterns, abilities, and more. It is completely mesmerizing to watch them swim so gracefully and beautifully. In addition, there are tons of shows for you to see, including a dolphin show. Who wouldn’t want to see that?! 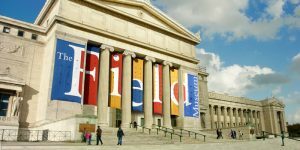 The Field Museum is a cool place for those who like to take a travel to the past and see exotic cultures and the remnants of past civilizations. I remember visiting the Field Museum many times in elementary school during field trips. 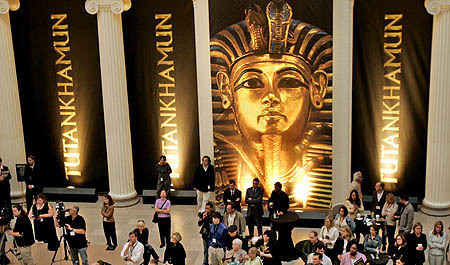 In particular, I loved the Egyptian exhibit the most. I loved seeing the real mummies, going through a fake pyramid and seeing all the little knick-knack things Egyptians had. The Adler Planetarium is an interesting place for you to see and understand everything relating to the sky. It is quite eye-opening to realize how tiny we are compared to the universe. I went here this past Monday (Memorial Day) and had a blast (haha)! 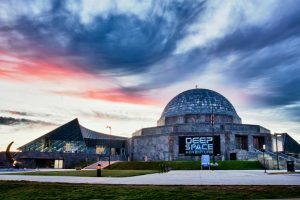 Besides the planetarium, it’s location is quite breathtaking. The entire Chicago skyline can be seen beautifully from here! The Science and Industry Museum is hands-down my most favorite museum. Though it is a bit of a drive from the central downtown area, it is worth it. 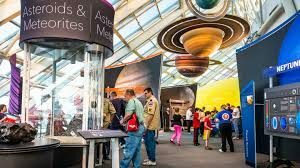 It is very interactive and full of exhibits to see–maybe even in one day, you might not even get to see all of the exhibits! My favorite exhibit is the U-505 Submarine, which is an actual German vessel used in World War II. I think it is pretty cool! 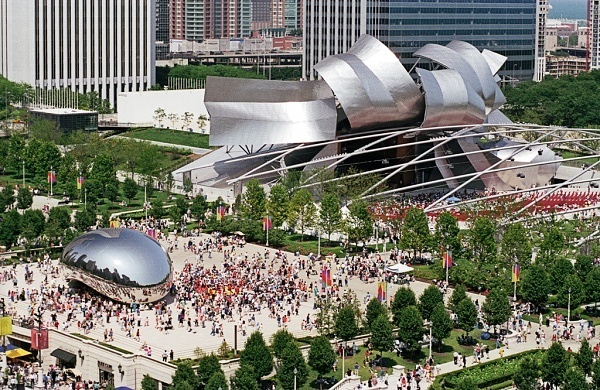 Millennium Park is an awesome place to chill around. On particular days, there are events like concerts and movie nights that happen in the park too. All FREE! Just sit back and relax on the grass and enjoy the free entertainment and background view of the skyscrapers. At night, the city is lit so nicely, so try to stay into the night! 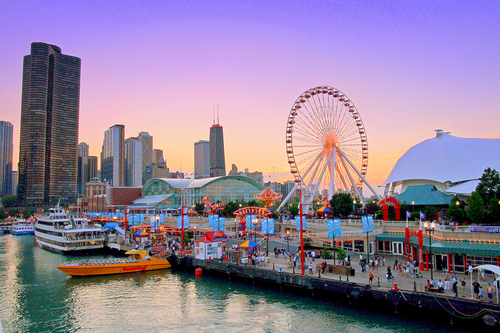 Navy Pier is another wonderful place for people of all ages! 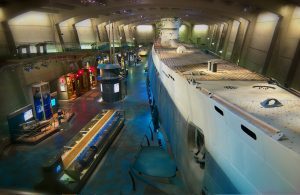 There is a children’s museum and tons of activities to do there. The actual pier just had reconstruction and now looks very modern and enjoyable to the eye. The actual Ferris Wheel was recently redone and now stands higher than before and features better gondolas for your comfort. If you are like me and live in Chicago, and have been to a lot of the typical attractions countless times, there are other fun places to go. Foster beach is a good place. It is place to chill out with a picnic on the grass, go kite-flying, take a swim in the lake, play volleyball on the sand, and more. There are a ton of other places like the Lincolnwood Mall, Village Crossing, Old Orchard, and other places that have shopping malls, movie theaters, and restaurants. Nevertheless, your summer should be full of the things to do. Especially in the city of Chicago, you can never be bored. When you’re an out-of-state student, it seems that relatives are always looking to plan visits to see you in Chicago. Or at least this has been the case for me for the past couple of weeks. In the few short months I’ve been at school, I’ve had lots of family members make the trip from Cleveland to the Windy City. 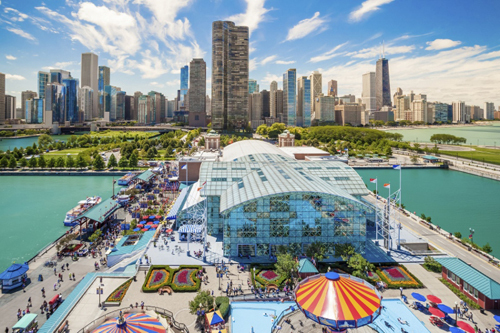 One of the great things about Chicago is that there are so many things to do. Over the weekend, I had my cousins Mike and Carrie come visit with their two little boys. Connor and Blake are both under the age of two, so I got to work planning activities that the little guys would enjoy. 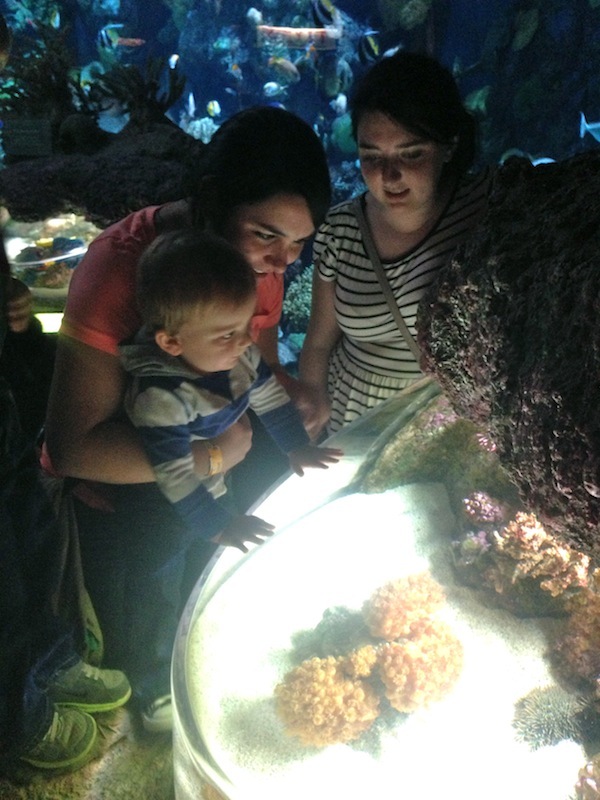 Connor recently discovered the movie Finding Nemo, so I figured a trip to Shedd Aquarium was a great choice. So after a quick tour of Loyola’s campus, we headed downtown to check it out. I think I can speak for the group when I said it was nothing short of AMAZING! 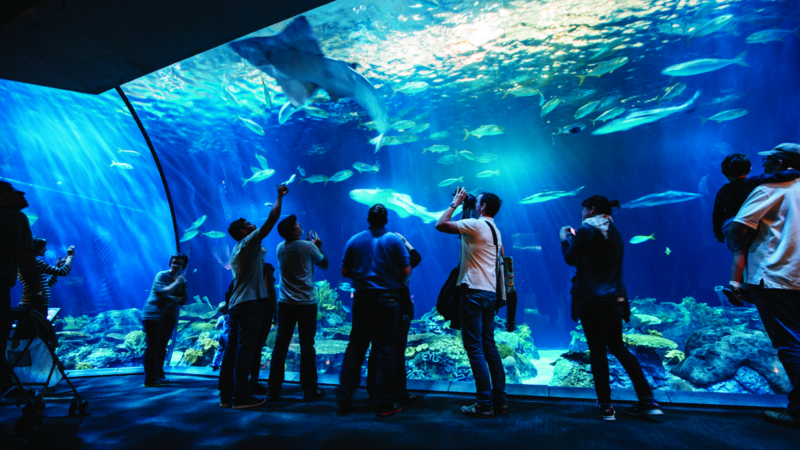 From the ten foot sharks to the tiniest minnows, Shedd hosts a large variety of aquatic animals. The boys had a ton of fun, but so did the rest of us! I could have spent the whole day at the dolphin tank, and Connor talked to “Nemo” for a good twenty minutes. To all those who haven’t taken the trip, I would highly recommend going to check it out! Being that I am a poor college student I prefer to do everything at little to no cost. Due to my economic status, I have become very good at LEGALLY spending little to no money on basically everything in Chicago. From food discounts to just knowing where and when to go places, I have learned it all. 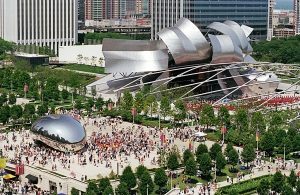 Oh, although I am not the biggest fan of Apple’s products, there is totally an app, FREEvents Chicago, for finding cheap things to do in the city. On Wednesday, everyone on campus had a study day. No one had finals unless they had a Wednesday night class. 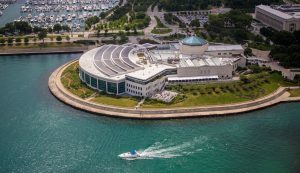 My friend and I, basically done with finals (okay, we may have been procrastinating studying for our last one..), decided to take a much needed break at The Shedd Aquarium. We both hadn’t been there since we were in middle school, so we were excited to experience it all over again. We both got in for free because her mom bought a Groupon (if you haven’t heard of Groupon you MUST click that hyperlink) that consisted of two tickets for around thirty or forty dollars! There was so much to see at The Shedd. We saw a Christmas show with whales and dolphins, which was really cool. We also saw a jellyfish exhibit and of course, fish, turtles, and everything in between. I was a little upset that the penguin exhibit was closed, though.. I love penguins! It was nice to take a day and just explore one of the major attractions of the wonderful city of Chicago. 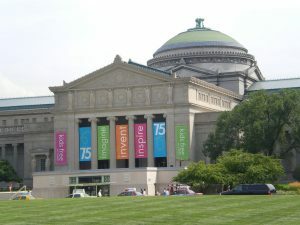 I highly suggest going to the Shedd or any of the other museums/planetarium on the museum campus. It’s a great area with a ton of attractions that are definitely well worth it.